Two big bore rifles. Two distinct purposes. Two different destinations. How do you know which to use? In this course, we will discuss choosing the right gun for a given situation. How do you determine which type of shotgun will meet your needs for upland game? Waterfowl? Sporting clays? In the same way, we will cover handguns and rifles and the different scenarios you may encounter. Are you a parent who is interested in starting your child in the shooting sports? 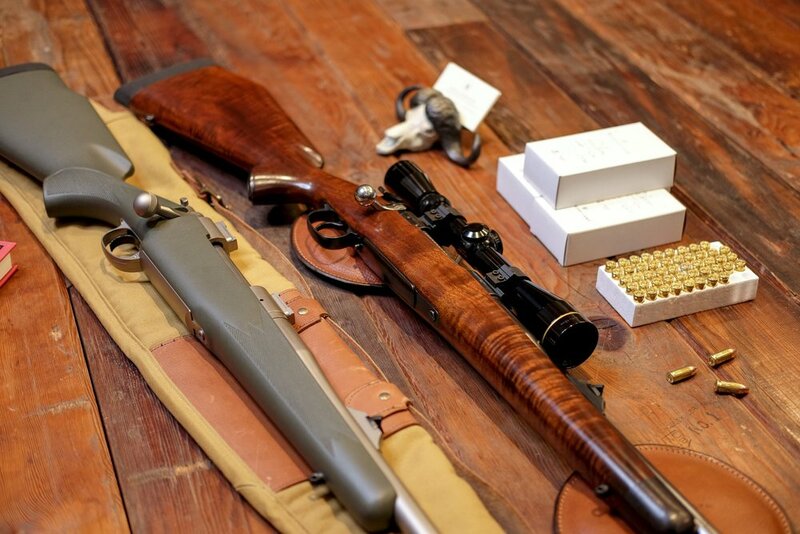 We hope to provide you with the knowledge necessary to select the right gun for young shooters. The $50 class fee will include food, drinks, and materials. Register today, as space is limited!